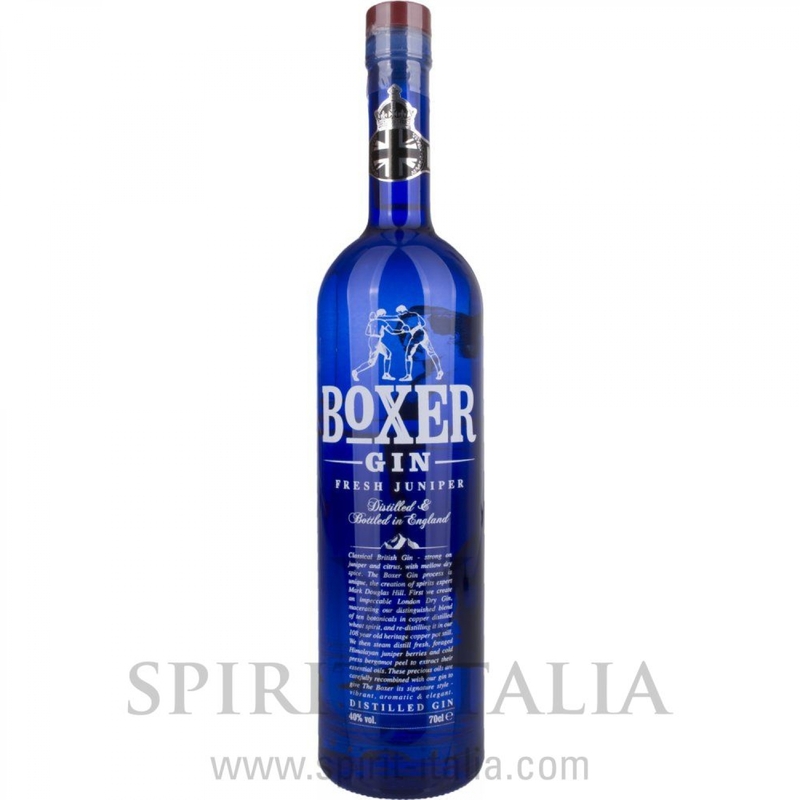 Boxer Gin 40,00 % 0.7 l.
Buy now this product together with Cubical KISS Special Distilled Gin 37,50 % 0.7 l.
Cubical KISS Special Distilled Gin 37,50 % 0.7 l.
ready for shipment: in 7-10 days Cubical KISS Special Distilled Gin 37,50 % 0.7 l.
Il Gin del Professore Authentic Crocodile Gin 45,00 % 0.7 l. 47,60 EUR / 68,00 €/lt. Skin Gin Handcrafted German Dry Gin 42,00 % 0.5 l. 58,65 EUR / 117,30 €/lt. Edgerton Blue Spice Gin 43,00 % 0.7 l. 36,00 EUR / 51,43 €/lt. MOM Gin 39,50 % 0.7 l. 38,20 EUR / 54,57 €/lt. Nolet's Dry Gin Silver 47,60 % 0.7 l. 57,20 EUR / 81,71 €/lt. Silent Pool Gin 43 % 70 ml. 49,20 EUR / 70,29 €/lt. Seagram's Extra Dry Gin 40 % 70 cl. 36,00 EUR / 51,43 €/lt.